Meet the people who make it all happenOrganizing VegFest is no small task. Our crew of volunteers work around the clock to bring this incredibly inspiring day to the public. From office administrators to entertainment coordinators to graphic designers to flyering teams, these are the everyday heroes and heroines that have helped to make VegFest Los Angeles what it has become today. Passionate about the environment and animals Billy has been working for the festival since 2001 when it was called WorldFest and since 2005 has been at the helm of the Festival. In his real life Billy is a Grammy Award winning live and studio musician who has toured with Zappa Plays Zappa, Lou Rawls, Natalie Cole, and The Manhattan Transfer among others. 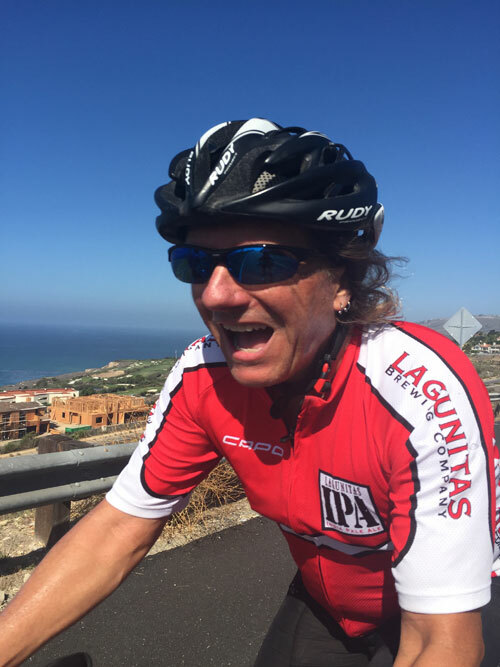 He is also an Ironman triathlete, sailor, SCUBA diver, and loves the mountains. 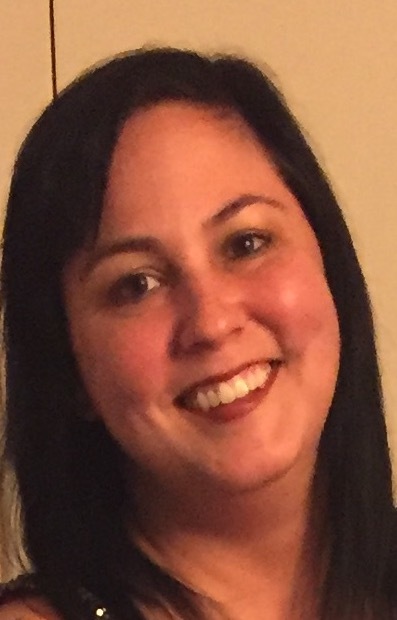 Melissa Breslow has volunteered with VegFest since 2013. She is the founder of Open Eyes Foundation, an awareness campaigns that helps to inspire solutions for a sustainable future. Melissa runs a dance music record label and tours as a singer/songwriter. 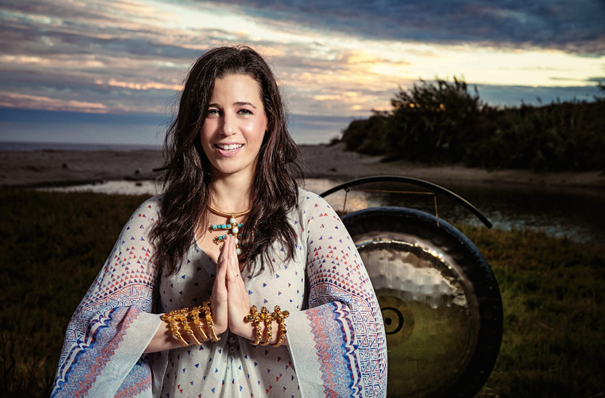 She teaches yoga, is an aromatherapist and a sound and energy healer. Melissa loves VegFest L.A. because it is a fun day where we build a strong community to empower each with love and gratitude to create positive change. 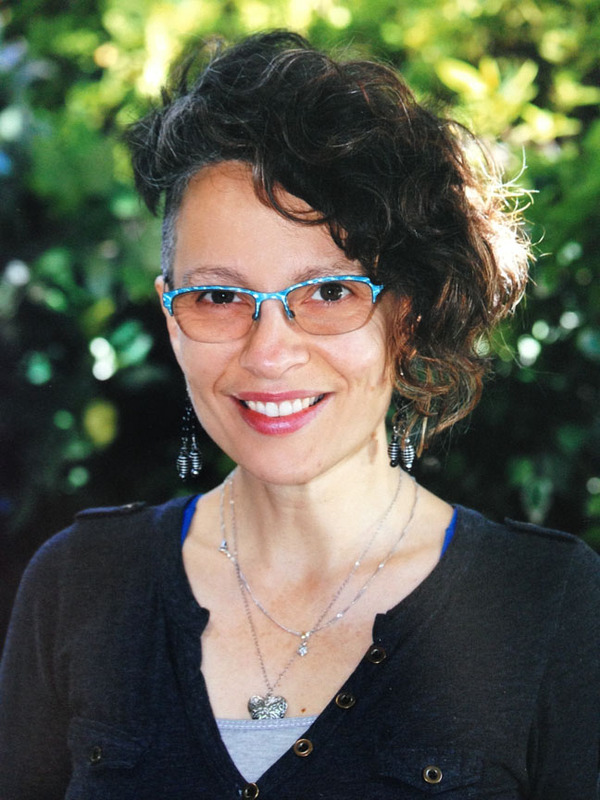 Lisa Karlan is a Heath Educator and Nutrition Consultant & has been the Learning Kitchen Coordinator for VegFest LA since 2016, an annual labor of love spreading the vegan message through food demonstrations w/notable vegan chefs. She is a contributor/reporter for #LunchBreakLIVE on Facebook.com/janevelezmitchell, a daily live vegan cooking show. 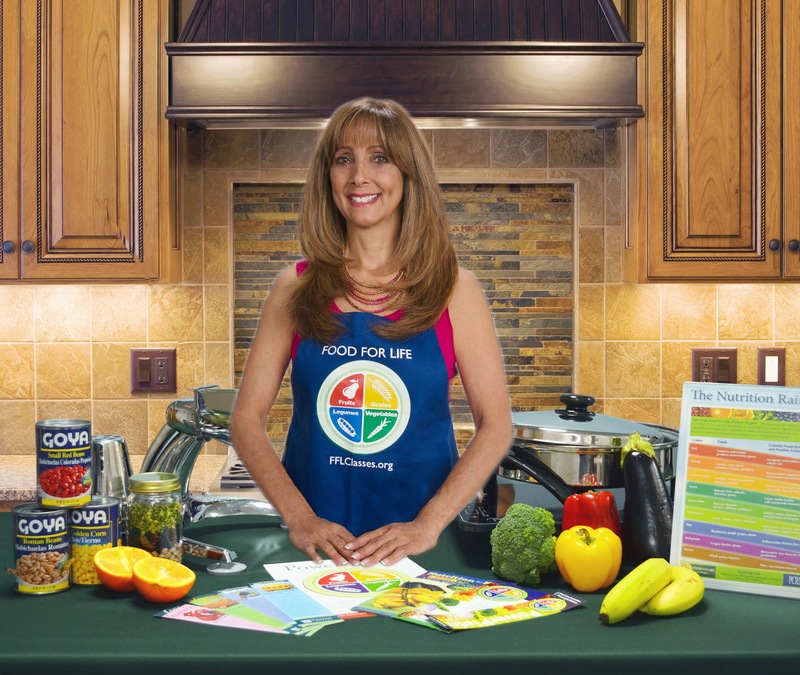 Lisa is a certified Food for Life Instructor, w/the Physicians Committee for Responsible Medicine teaching about the practice of plant-based nutrition. Kim has been vegetarian for 20 years and vegan for 16 years, thanks to a meeting with a cow back home in Kansas City. She first became involved with VegFest in 2009. 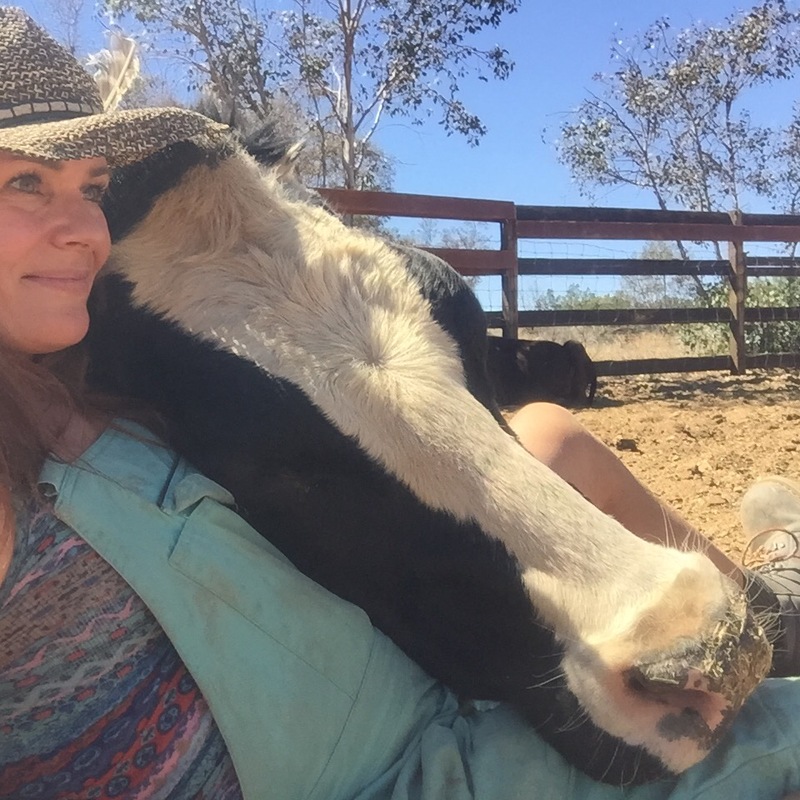 When she’s not helping create VegFest, she spends her time as an animal caregiver for Farm Sanctuary’s Animal Acres, caring for her rescued dogs and cats, defending the world from evil-doers with karate, canyoneering, and exploring the earth in various other ways. 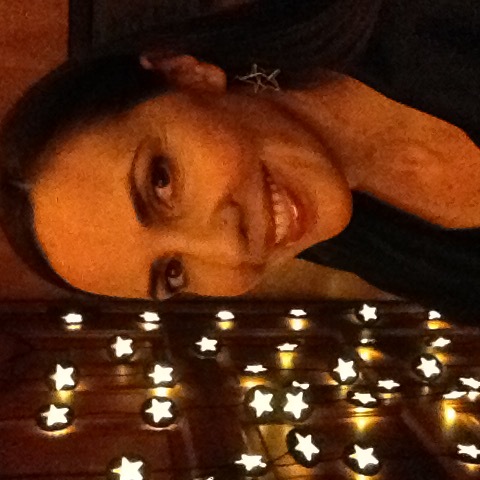 Liz has been volunteering with the festival since 2011 and became co-coordinator of the Exhibitors team in 2013 (when the festival was known as WorldFest). She thinks festival day is hands-down the best day of the year and can usually be found eating every bit of vegan goodness she can get her hands on in the food court! 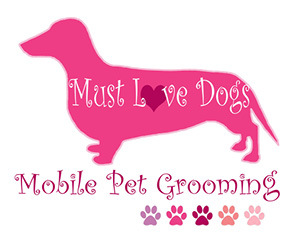 Liz is a lover of all animals and is the owner of Must Love Dogs Mobile Grooming. She’s the proud mommy of her 2 dogs Mo and Gregory and her 3 cats Bette, Marilyn and Otto. Dave has been a member of the VegFest team since 2002 as sign coordinator, admissions assistant, and general troubleshooter. 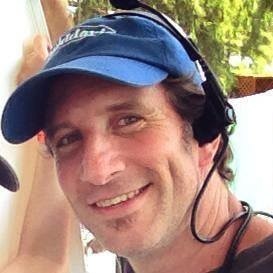 A vegan since 1991, Dave is also active in animal rights activism in Los Angeles. He founded Vegan Toastmasters in 2003-see vegantoastmasters.org for more info. 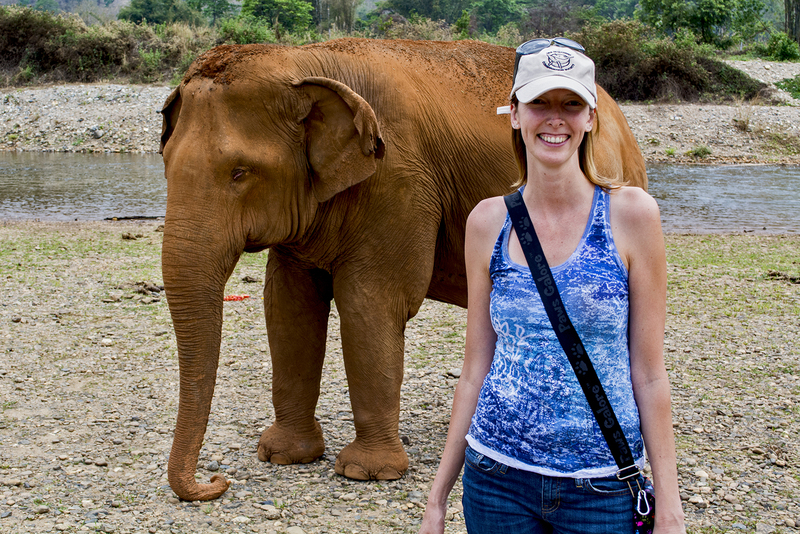 Corey has spent nearly her entire career in the animal protection field working both at the local and national level. Involved in both legislative and grass-roots efforts, Corey has worked on California and Ohio ballot initiatives to eliminate the most egregious forms of farm animal confinement. 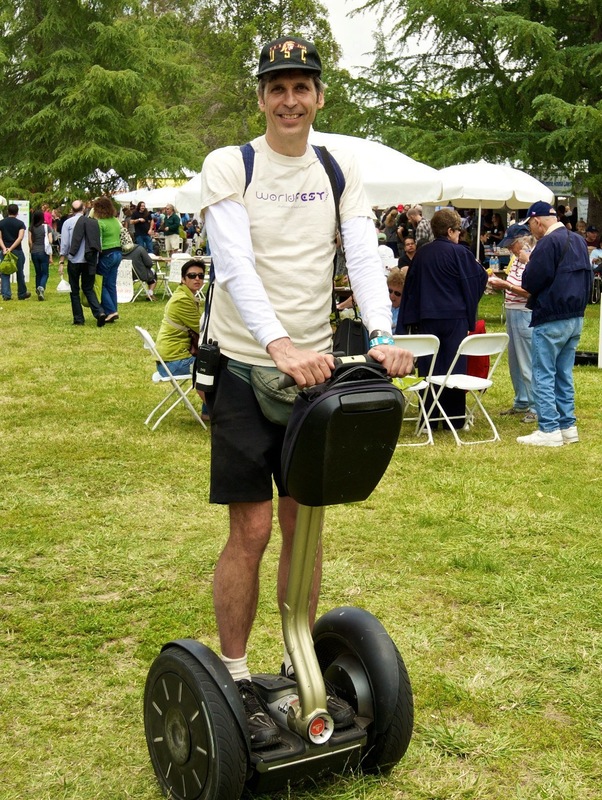 Corey has presented at state and national conferences and has been a member of the VegFest Los Angeles volunteer team for seven years. 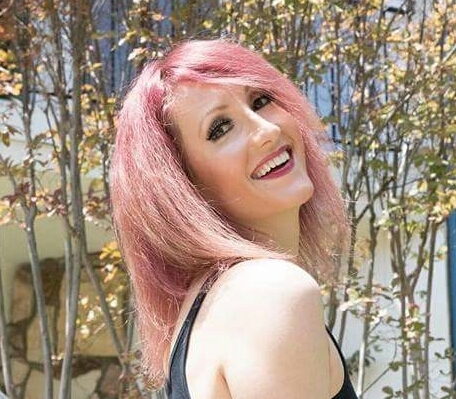 Vanessa is in the process of opening Ellora Wellness, a vegan organic wellness center that will have everything needed for a healthy lifestyle in one place. 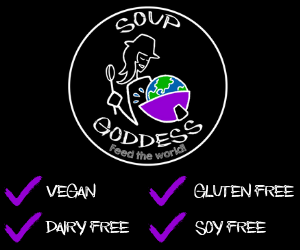 All goods and services will be fair trade, sustainably sourced, nontoxic, organic, as well as vegan. 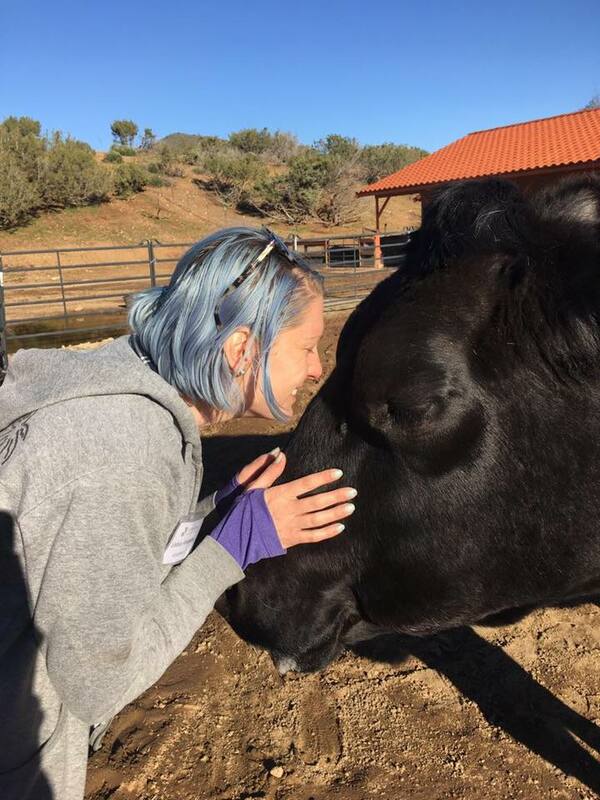 She enjoys networking with others who are committed to a compassionate lifestyle, and to changing how we interact with the planet, in order to keep it habitable for generations of human and non-human animals to come. As a teacher, photographer and artist I love working with children in creative ways. With the Family Love Village I worked festivals like LiB, Boogaloo and Symbiosis. Currently I work as a preschool teacher in West LA. Crazy Animal Lover, Roller Derby Gal @San Fernando Roller Derby League SFVRD, and mother of 4 girls. 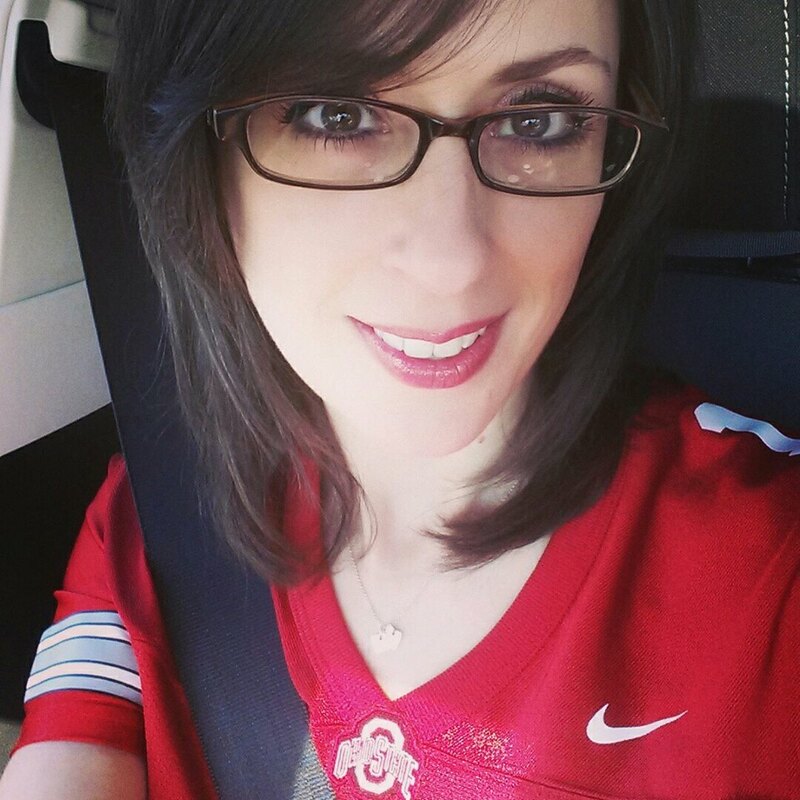 Jorie is a lover of animals and the Mom of 2 active boys. 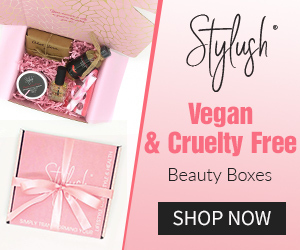 Ryan and Anji have been creating vegan focused content since 2013, with a current viewership of over 135 thousand on YouTube, 58 thousand on Instagram, and 24 thousand on Facebook. This Long Beach based duo have created 700+ videos covering a wide range of topic including plant based news, health and fitness tips, product and restaurant reviews, recipes and vlogs. 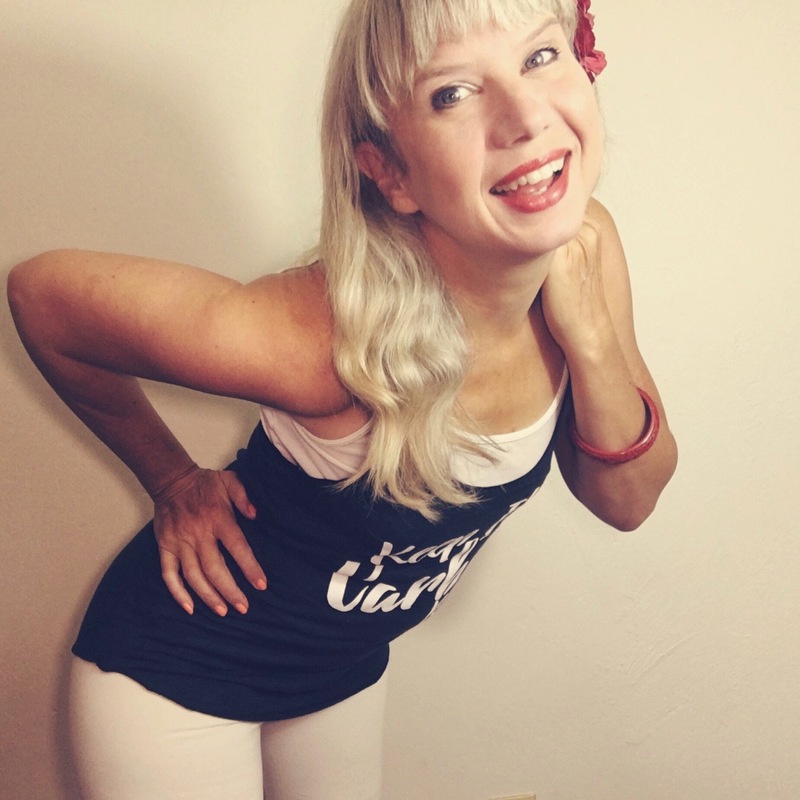 Anji released her debut vegan cookbook, Keep It Carbed, Baby!, in 2016. 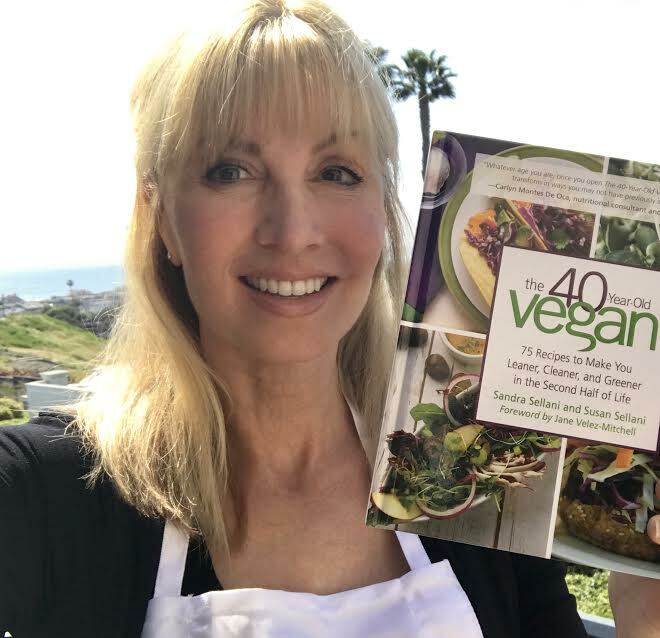 Sandra Sellani is co-author of The 40-Year-Old Vegan Cookbook. She is the Chief Marketing Officer for See Jane Go, Inc., a Southern-California based ride-hail company for women. She has an MBA from Pepperdine University, Malibu, California. Sandra completed her culinary training at Matthew Kenney Culinary Academy in Los Angeles and holds a certification in Plant-Based Nutrition from the T. Colin Campbell Center for Nutritional Studies. 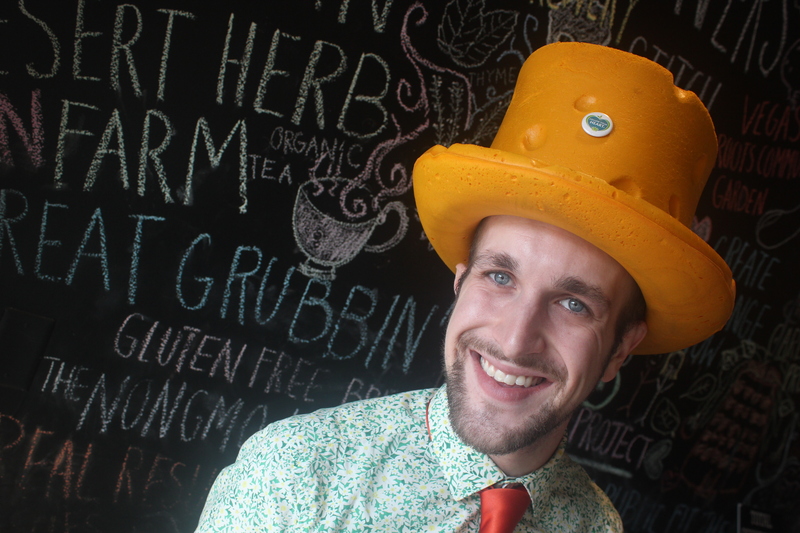 Nate has been coordinating technical, backline and staging needs for VegFest since 2011. He does this in his real life as well when he’s not busy eating vegan ice cream.